When most of us think of what to do in Italy, we think about famous museums to visit, ancient ruins to see, and – if you’re me – interesting foods to enjoy. And Italy has plenty of all of that, packed into what is not a very large country. In between all of the historic cities and towns, however, are 25 national parks that take up roughly 5% of Italy’s land. Hiking is a popular pastime in many parts of Italy, as are mountaineering and skiing. There are horseback riding and mountain biking tours in Italy, not to mention the variety of water sports (like kayaking) you can do off the coast. What I’m trying to say is that even if you didn’t necessarily think about visiting one of Italy’s national parks before, perhaps you might consider adding one (or a few) to your next Italy trip. This isn’t a complete list of the national parks in Italy – there’s a website for that, y’all. This is a look at some of the parks you might be familiar with (though you might not have known they were national parks) and some others that are worth your attention. Perhaps the most famous national park is the Cinque Terre, which is also a UNESCO World Heritage Site. It was set aside as a national park in 1999, and covers only 14.9 square miles of Ligurian coastline (one of the smallest national parks in Italy). 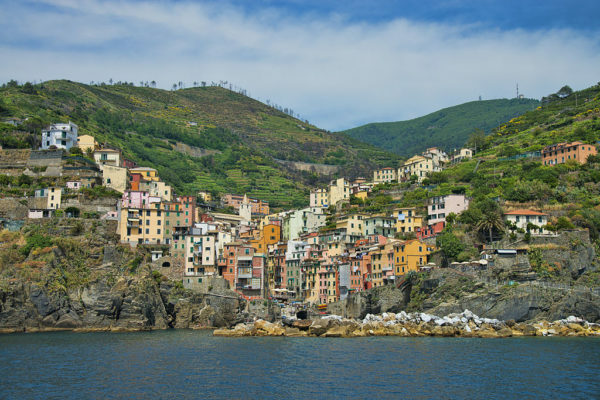 The park includes the five towns of the Cinque Terre as well as part of Levanto and La Spezia, and hiking is one of the main activities largely because of the famous trail that connects the five Cinque Terre villages. 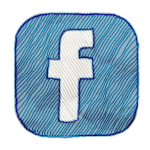 There are other hiking trails, though, so if you’re up for more of a hiking challenge (and want to get away from the crowds) get a really good trail map or (even better) hire a local hiking guide. Vesuvius National Park is is another small park in Italy at just over 28 square miles, but it contains the massive Mt. Vesuvius, or Vesuvio in Italian. This is, of course, the volcano responsible for burying the ancient Roman cities of Pompeii and Herculaneum (among many others in the area) during the catastrophic eruption of 79 AD. The excavation at Pompeii isn’t inside the boundaries of the national park, but Herculaneum is. 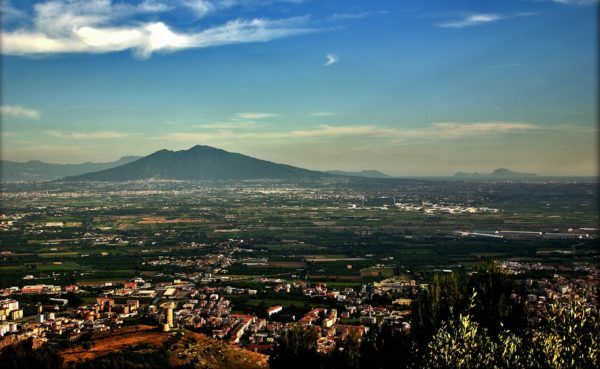 The mountain still looms over Naples and the Campania countryside, and yes – it’s still active. 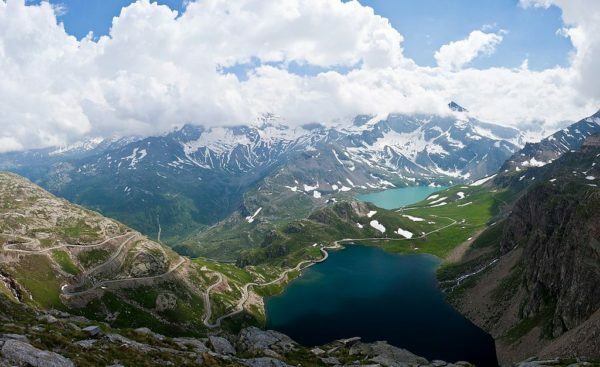 The first national park to be created in Italy was the Gran Paradiso in 1922, extending into the regions of Piedmont and the Val d’Aosta. It covers more than 270 square miles and was instrumental in saving a mountain goat species known as the ibex, which had been hunted almost to extinction. You can see ibex in some places in the park, especially around the Nivolet Pass. One of the largest national parks in Italy is in Campania – the Cilento, Vallo di Diano, and Alburni National Park – at just under 700 square miles. 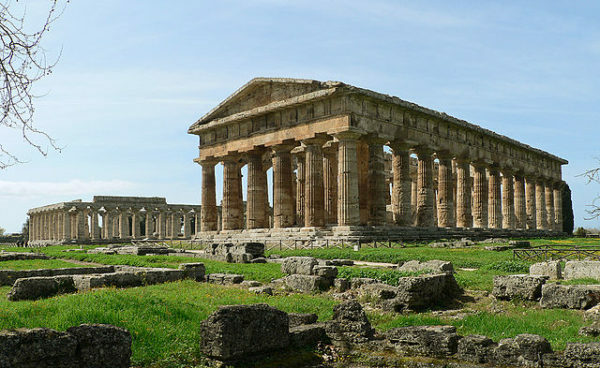 The natural landscape of the park is wonderful enough, but one of the main attractions is the ancient Greek city of Paestum, which is inside the park’s boundaries and is also a UNESCO World Heritage Site. Way up in the northeastern part of Italy, along the Italy/Switzerland border, is the enormous Stelvio National Park – the largest in the country. The huge park contains not only an incredible variety of wildlife and landscapes – we’re talking the drama of Alpine peaks here – but also towns, museums, castles, and other historic sights. 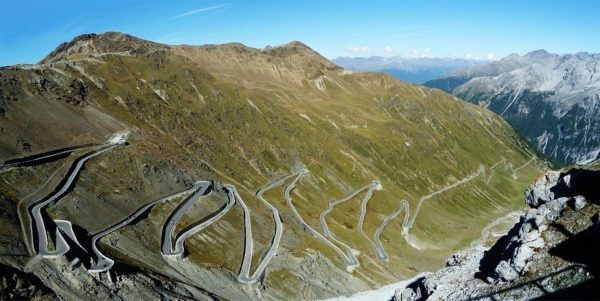 One interesting attraction in the park is the Stelvio Pass, a mountain pass with more than 70 switchbacks that is popular with cyclists and motorists. The Abruzzo National Park actually extends into three regions – Abruzzo, Molise, and Lazio – and is a little less than 196 square miles. It was founded in 1922 (the second national park established in Italy) and helps save three species that are still endangered – the Italian wolf, Marsican brown bear, and Abruzzo chamois. It’s estimated that there are only 20-30 of the bears left in the area. There are also a number of birds of prey in the park, including golden eagles, goshawks, peregrine falcons, kestrels, and several types of owls. 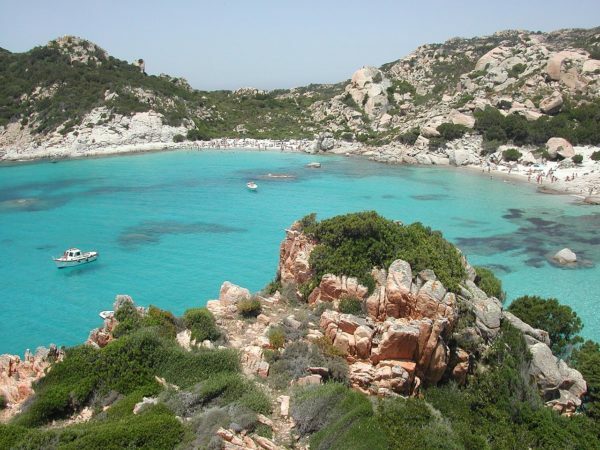 The little network of islands off the northern coast of Sardinia known as the Archipelago of La Maddalena is not only one of Italy’s national parks, it’s also home to some of the country’s most beautiful beaches and on UNESCO’s list of sites to be considered for inclusion. There are seven main islands, though only three are inhabited – including the largest, Isola Maddalena. 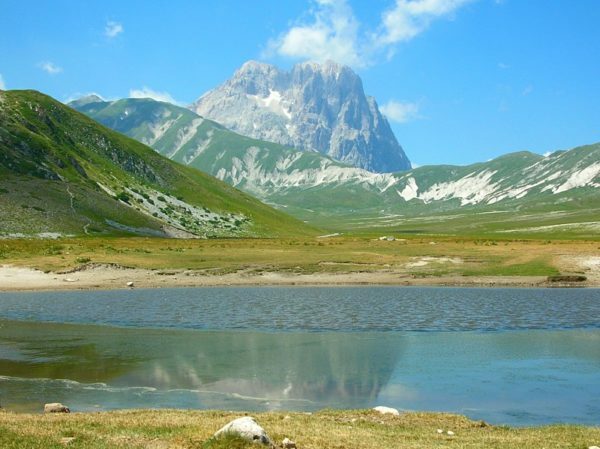 The third-largest national park in Italy is Gran Sasso and Monti della Laga in the Abruzzo, Lazio, and Le Marche regions. 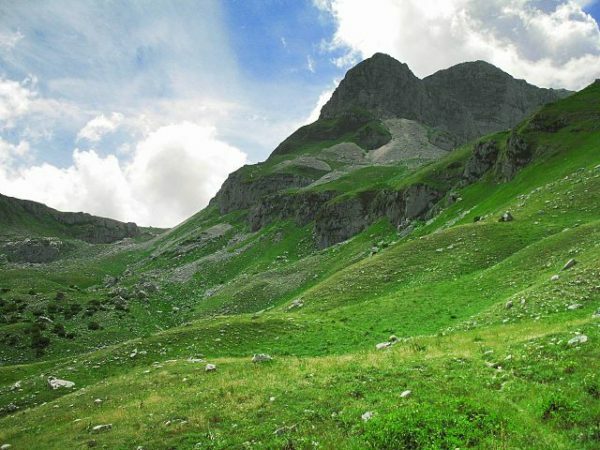 The park covers over 545 square miles and includes the highest peak in the Apennines – the Gran Sasso. There are roughly 190 miles of trails criss-crossing the park for hiking, mountain biking, or horseback riding, and of course there’s skiing in the winter. The Tuscan Archipelago National Park includes both land and sea covering a grand total of 288 square miles – the majority of which is in the water. Seven of the islands in the Tuscan Archipelago are in the national park, including Elba, Giglio, and Capraia. Elba is a distant third in terms of size from Sicily and Sardinia, but it’s Italy’s third-largest island. It’s also the island to which Napoleon was exiled from 1814-1815 – you can visit his house there. 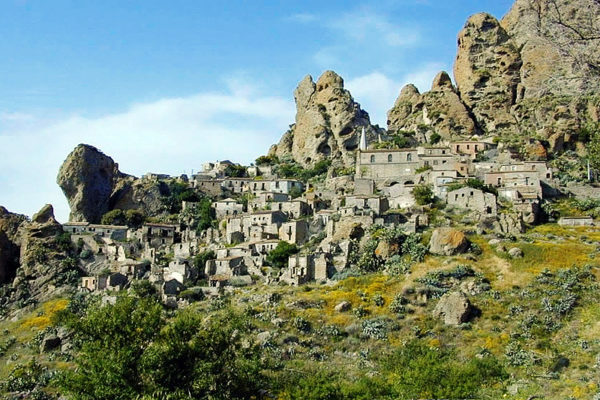 Way down in the toe of Italy’s boot is Aspromonte National Park in Calabria. It’s just under 294 square miles, and takes its name from Aspromonte Mountain, a prehistoric peak older than the Apeninne mountain range. The park is popular for hiking, and there’s a small town inside the park’s boundaries called Pentedattilo. This ancient Roman town had been essentially abandoned and was a ghost town until the 1960s, and since then it’s slowly getting repopulated. 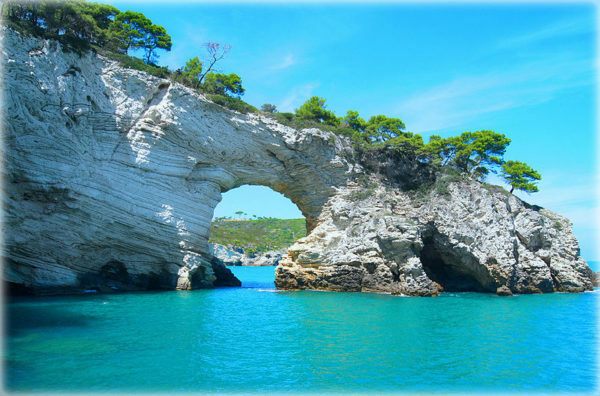 Gargano National Park takes its name from Mount Gargano, which is on the spur of Italy’s boot in Puglia. The park also includes a dramatic coastline and the archipelago of the Tremiti Islands that’s just north of the promontory, with hidden sea caves and grottos as well as an incredibly photogenic rock arch. There are five islands in the archipelago, and they get their name because of how prone to seismic activity this area is. 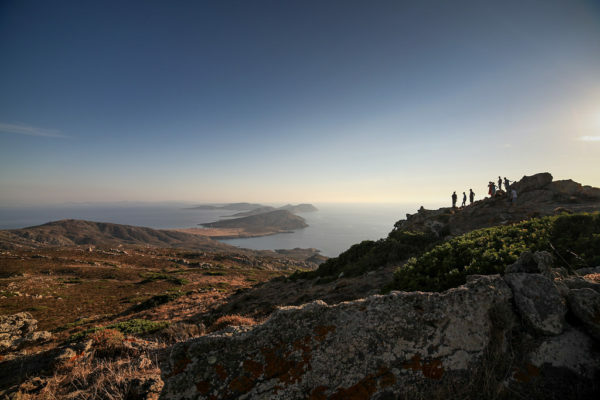 The Asinara National Park takes up the entire island of Asinara, which is off the northwest coast of Sardinia. The island is isolated enough that it’s been used in the past as a prison camp, a quarantine spot, and later as a maximum-security prison for the mafia. This odd past means there’s been almost no human intervention on most of the island, which is really good news for nature lovers. The wildlife on the island includes a unique species of albino donkeys. Wow, I’ve been to several of these not realizing they were national parks! Just a note to mention the largest national park in Italy, as I tend to focus on Calabria. It’s the Pollino National Park that straddles the borders of Calabria and Basilicata – 475,838 acres with the highest peak measuring 7,438 feet. 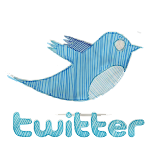 Happy wandering! I was hoping to through-hike in Cilento this June. 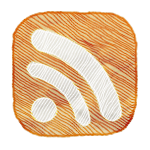 Are there places to like B & Bs or hostels or lodges in which to stay? I don’t usually bring camping equipment. 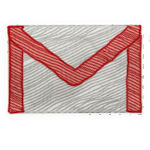 My hunch is that there will be places for you to stay without camping, but I’ve not done this personally so I can’t say with certainty. There’s an “Accommodation” section on the Cilento National Park website, though, with lots of listings. I hope that helps!